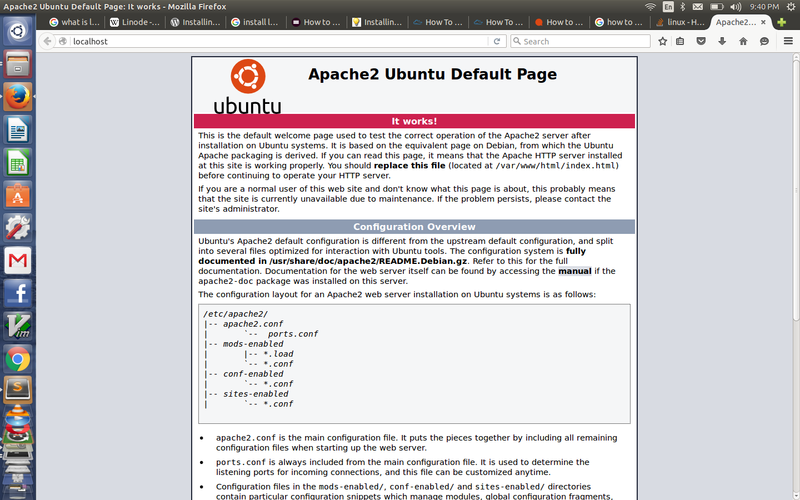 This error occurred when i installed “wampserver2.5-Apache-2.4.9-Mysql-5.6.17-php5.5.12-32b”. 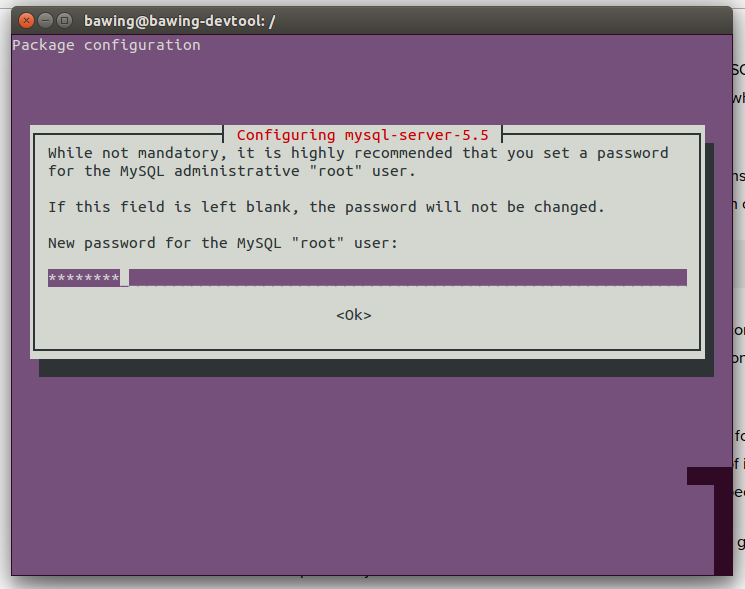 And to fix the error you have to edit your httpd-vhosts.conf. Add the following line. So that it would look like this. 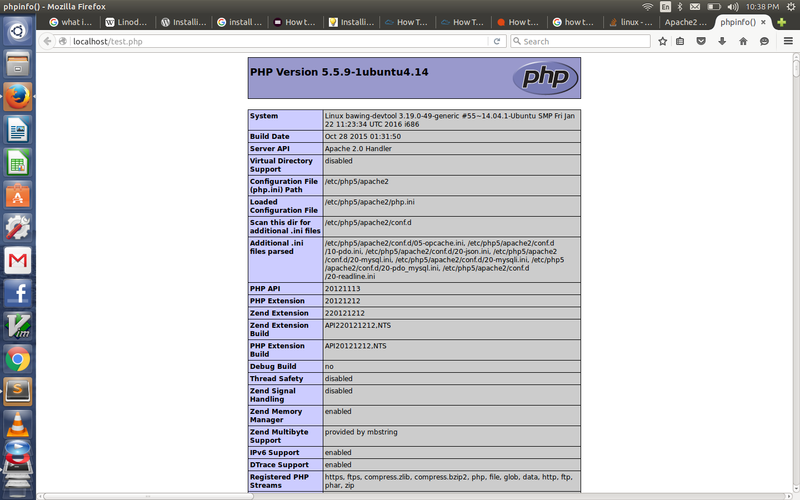 PHP's built-in functions do not respond to all sorts of XSS attacks.